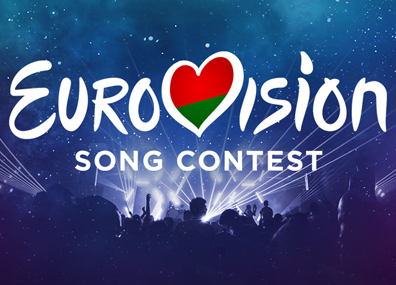 This year, the serial numbers of participants in the semi-finals of Eurovision-2019, as in the previous years, were determined by the producers of the song forum. According to the organizers, this approach allows making the show more spectacular and effective from the point of view of directing. First semi-final, May 14: 1. Cyprus, 2. Montenegro, 3. Finland, 4. Poland, 5. Slovenia, 6. Czech Republic, 7. Hungary, 8. Belarus, 9. Serbia, 10. Belgium, 11. Georgia, 12. Australia, 13. Iceland, 14. Estonia, 15. Portugal, 16. Greece, 17. San Marino. Second semi-final, May 16: 1. Armenia, 2. Ireland, 3. Moldova, 4. Switzerland, 5. Latvia, 6. Romania, 7. Denmark, 8. Sweden, 9. Austria, 10. Croatia, 11. Malta, 12. Lithuania, 13. Russia, 14. Albania, 15. Norway, 16. The Netherlands, 17. Northern Macedonia, 18. Azerbaijan. The final of the Eurovision Song Contest 2019 will be held in Tel Aviv on May 18. The singer received f 90 out of 70 possible 69 points from the jury. ZENA - Zinaida Kupriyanovich - is the youngest participant in the national selection, her repertoire includes more than 20 author songs. 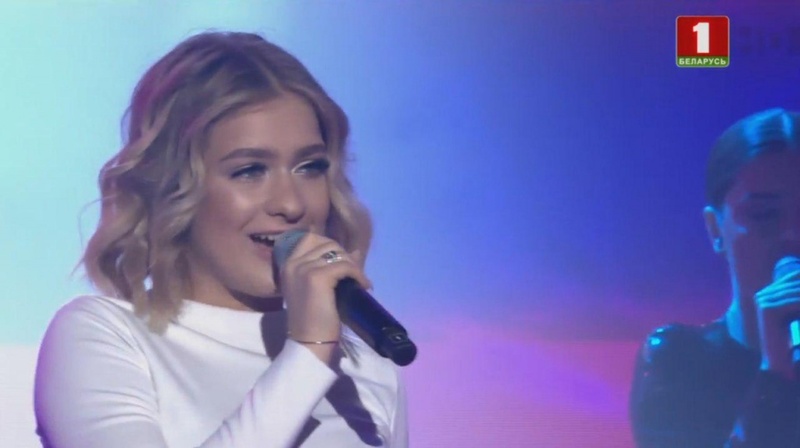 ZENA participated twice in Junior Eurovision selection rounds. Television channels Belarus 1 and satellite channel Belarus 24, as well as the website of Belteleradiocompany tvr.by. and Radius FM radio station, broadcast the show. The open audition of the participants of the National Selection Round of the Eurovision Song Contest 2019 has finished in Belteleradiocompany. The professional jury has selected 10 finalists among the contestants who submitted their songs. 2000- 2019 © All rights reserved.